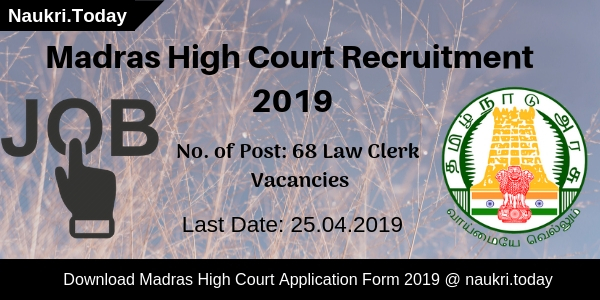 Are you seeking for Madras High Court Recruitment 2019? Madras High Court Department is going to appoint applicants on 68 Law Clerk Vacancies. 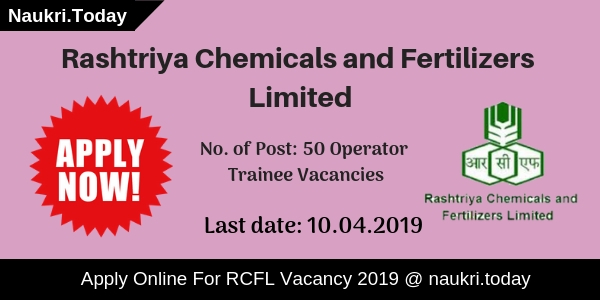 Interested candidates may fill up their application form for Madras High Court Vacancy before the last date 25 April 2019. Candidates must fill their application form and send it to the given address before the closing date. The Department exempted all category aspirants from the payment of an application fee. For furthermore details read below article carefully. Where We Need to Send Hard Copy of An Application Form for Law Clerk Posts? Applicants need to send hard copy of filly filled application form at the given below address before the last date of registration. 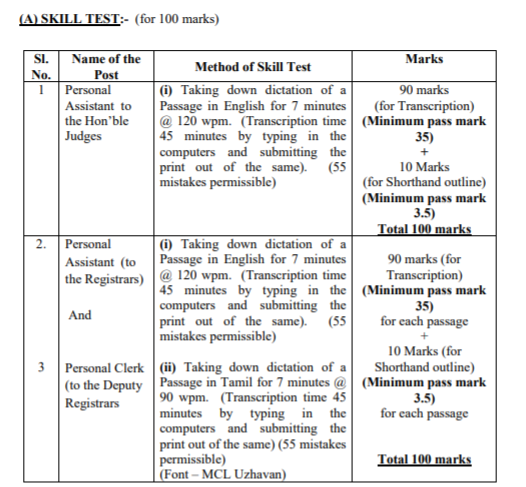 How To Apply For Madras High Court Law Clerk Vacancy 2019? Aspirants should log on to the official website of High Court of Madras i.e. hcmadras.tn.nic.in. 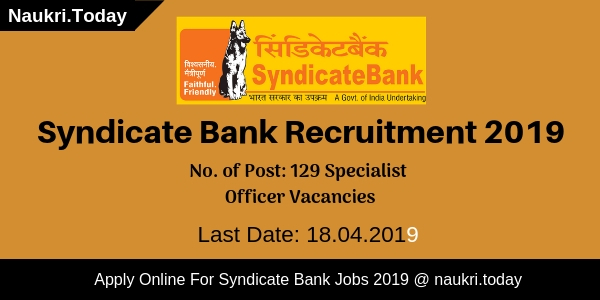 Search for notification Advt. Links and open it. Now read the complete notification carefully and check the eligibility criteria. After that Eligible candidates may download an Application form. Conclusion: High Court of Madras has issued notification for 68 Law Clerk Vacancies. Interested and Eligible candidates may fill up an application form for Madras High Court Recruitment 2019. High Court of Madras has recently issued recruitment notification for employment of 82 Personal Assistant and Personal Clerk vacancy. Madras High Court Recruitment 2018 is inviting prescribed application form for PA and Clerk post. Interested and eligible candidates can download application form either here or official site. The last date of submission HC Madras PA Jobs is 04.05.2018. Furthermore, information regarding Madras High Court Personal Assistant Recruitment 2018 is mention on below section. Read the full article carefully. Chennai High Court Recruitment Notification is raised for 82 Personal Assistant Vacancies for Hon’ble Judge & Registrars. You can download your Madras High Court PA Recruitment Application Form through the link, which is available below section. You also read given below eligibility criteria, application fees, selection Procedure and how to apply for more information. All related information of Madras High Court Vacancy is mention on below section. Interested candidates must check that they are fulfilled or not eligibility criteria of Chennai High Court Vacancy. It includes details of education qualification, age limit, and other information. The details are given on below section. Candidates should be complete their Graduation in any discipline from recognized university. The pattern of degree will be 10+2+3 or 11+1+3. Furthermore, information of Madras High Court Recruitment is mention on official notification. The age criteria for High Court of Madras Jobs is based on 01.07.2018. The category wise age criteria check as under. Candidates who are going to fill HC Madras PA Jobs Application Form need require paying fees. UR/BCM/BC/MBC & DC/Others candidates need to pay Rs. 500/- towards Madras High Court Vacancy fees. Candidates who are belonging to SC/ST category not need to pay any fees.Application fees should be pay by Demand Draft Only for HC Madras Recruitment. The DD drawn in favour of Registrar General, High Court of Madras, Payable at Chennai. Applicant selection will be made according to their performance in Skill Test & Personal Interview. First, the department organized skill test and then personal interview conducted for Madras High Court Recruitment 2018. Skill test details are given below. Interested and eligible candidates can download the prescribed application form through the below link. Candidates can fill the application form through e-mail or by offline mode. The Madras High Court PA Vacancy Application form fill up procedure is mention below. if you are confusing how to fill HC Madras Application Form can follow instructions. First of all go to official website hcmadras.tn.nic.in. Download Madras High Court Personal Assistant Job Notification. Read it carefully and then you can fill the application form. Download your HC Madras Vacancy Form from below link. If you want to apply through email-then you should send the application without annexure to recruitment.mhc.gov.in. Other information regarding mail check official advertisement. Offline Candidates download Madras High Court Recruitment application form. Fill it carefully and send to High Court of Madras 600104. The last date of receive application form before on 04.05.2018. Conclusion : Madras High Court Recruitment 2018 for 82 Personal Assistant & Clerk Vacancy. The Application form already available here and official site. Applicants should send HC Madras Recruitment application form before on 04.05.2018.